A lot of focus is given to certain vitamins and minerals such as Vitamin C and calcium, but did you know that magnesium is the missing link to enjoying better health? It’s true! This mineral, often overlooked in nutritional recommendations, actually plays a vital role in your health and a deficiency of it in your body can cause all sorts of health problems. Perhaps one of the most serious health conditions that can be caused by a deficiency of magnesium is an increased risk of heart attack. Definitely not something you want to play around with, right? Magnesium plays a primary role in many bodily functions and processes. 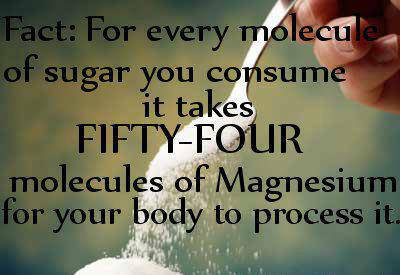 It’s easy to see that a lack of magnesium could wreak havoc with your entire system! 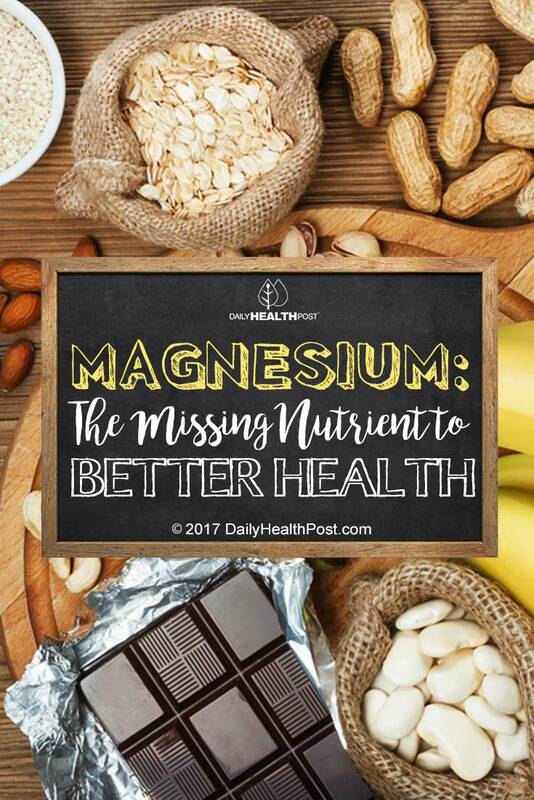 With so many people leading hectic, hurry-hurry lives nowadays and failing to eat a healthy diet, more and more of us aren’t getting enough magnesium to keep our bodies functioning properly. 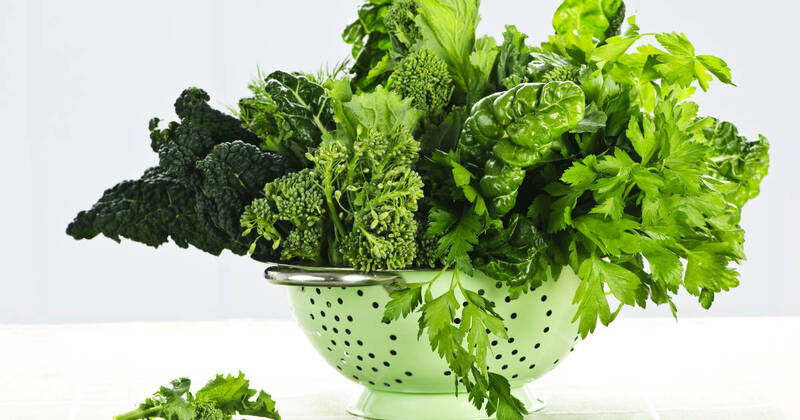 So much emphasis has been put on calcium that it has led to a number of people taking too much of this particular mineral and causing real health problems, simply because if you have too much calcium and not enough magnesium you might have muscle spasms. Your heart, being a muscle, is at risk of these spasms, too, with potentially serious consequences. Doctors have found that the left ventricle of your heart has the highest amount of magnesium in your body. Without the level of magnesium needed to maintain a healthy heart, it will not be able to function normally. To stay healthy, you should always maintain a decent amount of calcium, magnesium, Vitamin D and Vitamin K2. All four of these work together and an imbalance can lead to health problems, including stroke, heart attack and more.